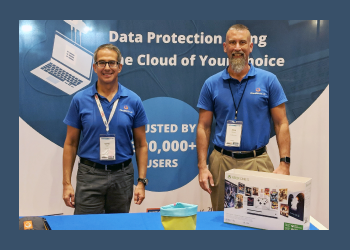 We’d like to invite you to join us at SMB TechFest at the Business Expo Center in Anaheim, CA on April 18, 2019. CloudBerry will be exhibiting at the event and we would love to see you there! CloudBerry Backup receives another major update — release 6.0 — which brings you the ability to purchase maintenance right within the app. This week, David Gugick and Doug Hazelman are representing CloudBerry Lab at ASCII event. If you run Microsoft SQL Server, you may wish to back up your databases to a cloud like Amazon Web Services (AWS). Doing so not only provides you with a virtually infinite amount of backup storage space in the cloud, but it can also make recovery easy in cases where you decide to restore your database using a cloud-based server. In this article, we explain the main options available to you for backing up SQL Server databases to AWS. 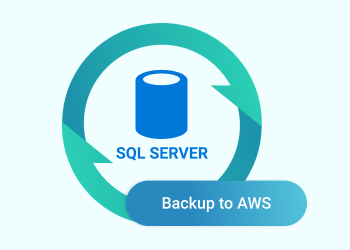 In particular, we’ll discuss backing up your data manually from a SQL Server database into S3, backing up data to AWS RDS and, finally, how to perform an image-based backup with the help of CloudBerry Backup. To keep your Microsoft SQL Server databases safe, you need to back them up. 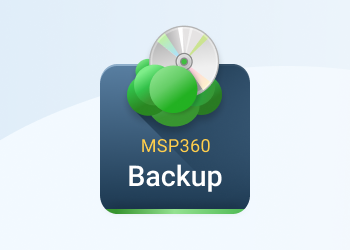 Today, it is considered a best practice to have at least two backup copies of all of your data, one on-site and one off-site. 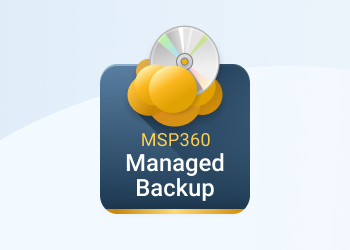 In this article, we will demonstrate how CloudBerry Backup can provide both on-site and off-site backups of MS SQL Server databases by backing up data to both local storage and cloud storage. CloudBerry Backup supports backup and restore of Microsoft SQL Server databases. The product integrates with Microsoft SQL Server's built-in backup and restore mechanisms, provides SQL Server compression, and offers flexible scheduling, among a range of other useful options. It's been almost three months since we have released CloudBerry Backup Admin for iOS which lets MBS providers track their user's backup activity. We've received great feedback so far and today we're excited to bring you the first update to the app — release 1.1. 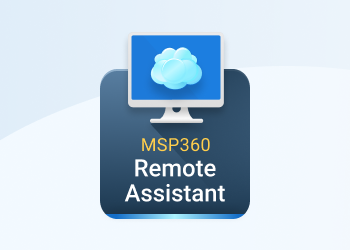 A year and a half after the initial release, CloudBerry Remote Assistant receives its first major update. In release 2.0, we're bringing you the highly-anticipated direct connection option as well as several other features and improvements. 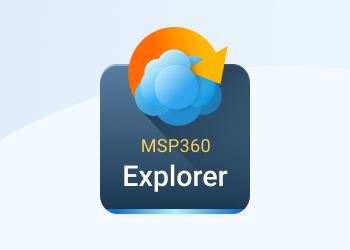 CloudBerry Explorer for Amazon S3 Microsoft, Azure, Google Cloud, and OpenStack have each received a minor update, focusing on performance improvements and bug fixes. 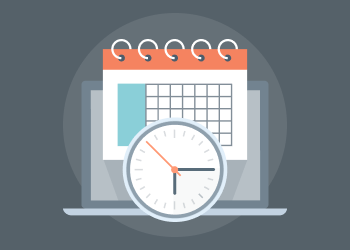 CloudBerry Backup 5.9.4 adds important new features, including: support for Microsoft Azure lifecycle policy, enhanced Hybrid Backup functionality, bug fixes, and performance improvements. CloudBerry Backup 5.9.4 simplifies Windows installations with the new 1-Click Upgrade feature.